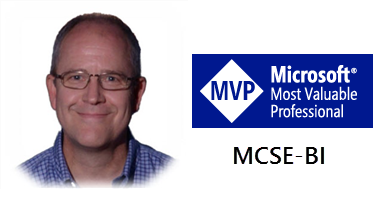 Posted in 24 Hours Of PASS, MVP Community, PASS, SQL Server, SSRS Administration, SSRS Design. In sitting up front in the Data Insights Summit waiting for the keynote to begin. It’s Monday, June 12, 2017. I’ll update this post with announcements. We’ve been told to expect some important news and announcement today. Internet connectivity is pretty spotty so you may see some updates later in the keynote session. Posted in BI Projects, Microsoft BI Platform, Power BI.